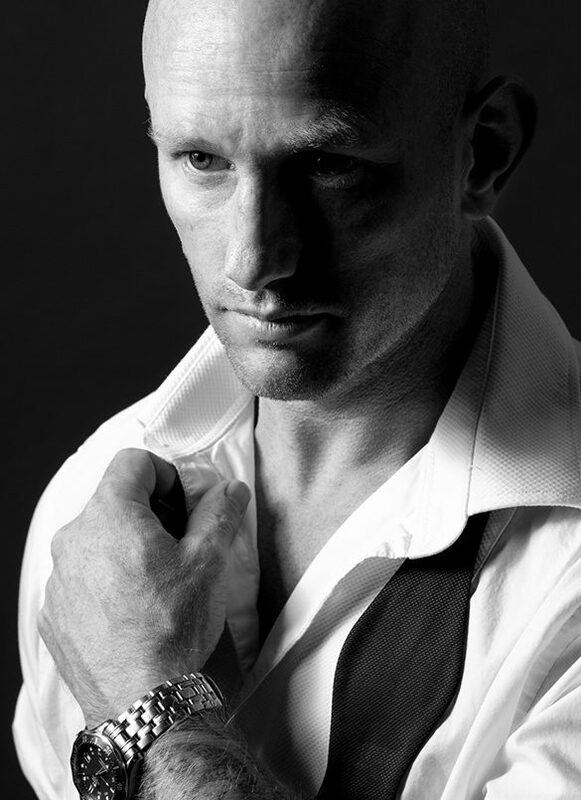 Dean Stott is a world record holder, speaker, expedition leader, mental health advocate and former Special Forces operator. After making it through the gruelling 6 month Special Forces selection process, Dean became one of the very first army members to join the SBS (Special Boat Service). In 2011, after 16 honourable years of service, Dean suffered a severe knee injury in a parachuting accident, ending his military career. Regardless, in 2018, after distinguishing himself in the private security sector, Dean was ready for a new project and wanted to use his experience to help others. Dean began training to cycle the longest motorable road in the world – The Pan American Highway. Dean completed the 14,000 mile route from Argentina to Alaska in May 2018, gaining two world records and raising huge sums of money for charity in the process. First, he achieved the fastest time to cycle the length of South America when he reached Cartagena on 21st March 2018. Dean had travelled over 6,000 miles in just 48 days and 54 minutes, ten days faster than the previous record. When he crossed the finish line in Prudhoe Bay on 12th May 2018, Dean accomplished the fastest cycle journey of the Pan American Highway. Dean completed the route in 99 days, 12 hours and 56 minutes, beating the former world record by 17 days.